It is a real family owned place and they made me very welcome. The owner loaned me tools to fix my motorcycle. They had family visiting and they were lovely people chatting to me in English as i speak no french. Loved the quiet village. Nice, clean, safe place to stay. Very friendly staff. Good food at dinner. 's avonds lekker gegeten, goede bediening, vriendelijk personeel. Hotel is rustig gelegen, ruime parking aan het hotel. Hôtel calme dans un village de Haute-Loire, installations rustiques sans prétentions, dans l'ensemble bien tenu. Connexion wifi excellente. L'emplacement, parfait, pour assister au Festival de La Chaise-Dieu. Le grand parking. 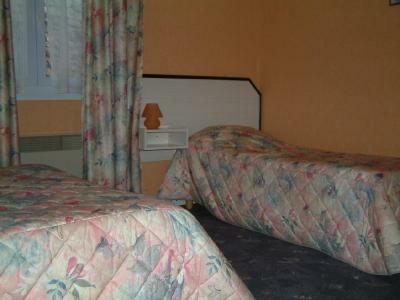 Un hôtel de campagne très simple, mais parfait pour ceux qui n'ont pas d'exigence particulière sur la taille et le confort du lit ou de la cabine de douche. Une ambiance chaleureuse et familiale. 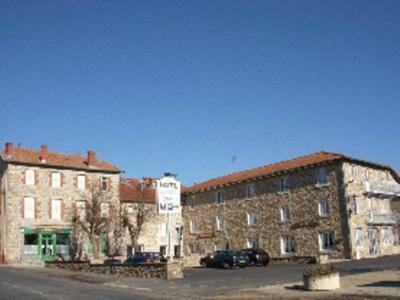 Hotel des Voyageurs is located in the village of Bellevue la Montagne, in the Haute-Loire region. It offers en-suite accommodations with free Wi-Fi access and views of the surrounding countryside. Guests can enjoy traditional cuisine and regional specialties at the Voyageur’s restaurant. 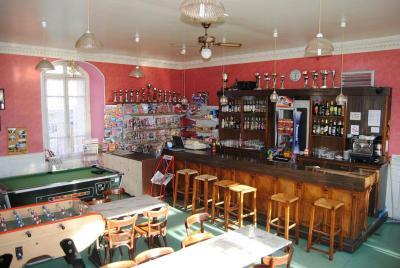 A breakfast buffet is served each morning, and there is also a lounge bar with table football and billiards. 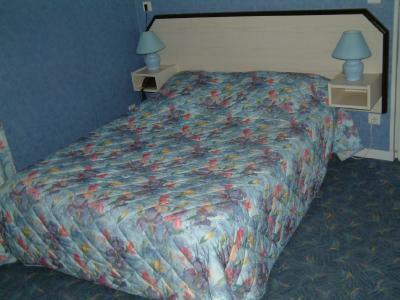 The Voyageurs Hotel provides free on-site private parking. 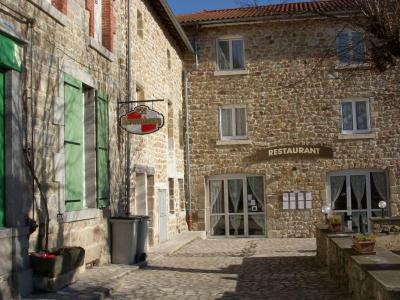 It is a 45-minute drive from the N88 motorway, which provides access to Saint-Etienne and the Cevennes National Park. This property also has one of the top-rated locations in Bellevue-la-Montagne! Guests are happier about it compared to other properties in the area. This property is also rated for the best value in Bellevue-la-Montagne! Guests are getting more for their money when compared to other properties in this city. 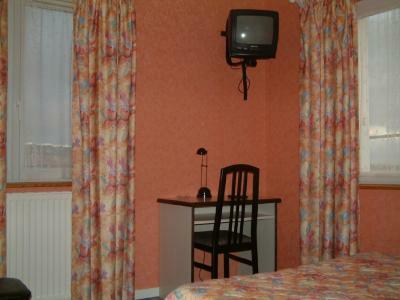 The rooms include a TV and a private bathroom.